Once again the turkeys were gathering together. They wanted to celebrate Christmas.The hunters were going out into the backwoods to hunt turkeys. 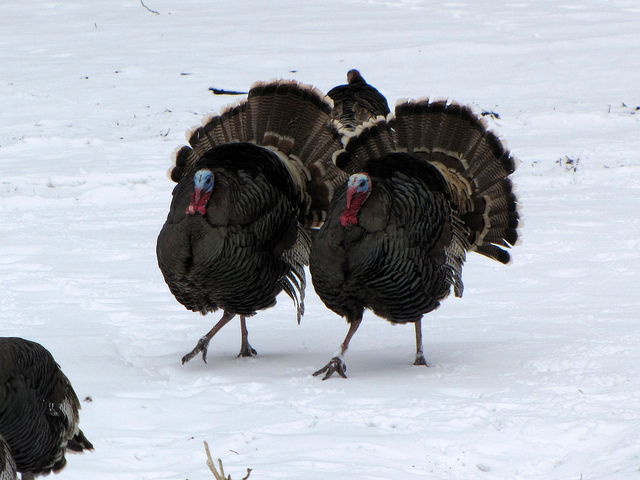 The turkeys were going to their secret fortress in the snow. It was a little bit harder getting to the fortress because of the snow. There was a large snowstorm coming so the turkeys had to trudge through the snow and scoop it out of the way with shovels they had to bring with them. Reginald needed help dragging a small Christmas tree to the fortress. All of the turkeys had their Army helmets on in case any hunters were nearby. Because of the cold, the turkeys brought lots of blankets to keep them warm. The blankets were piled on a sled. 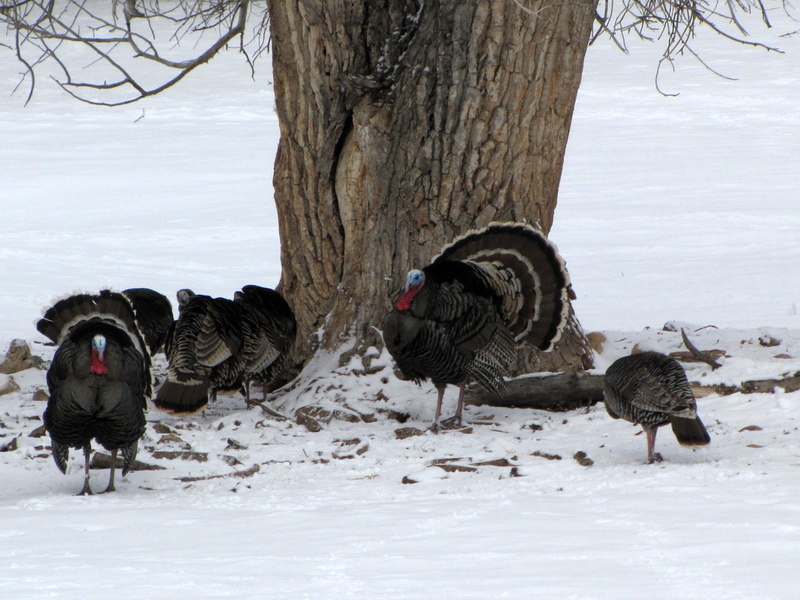 The turkeys also wore camouflage coats and mittens. Since it was so cold, Reginald built a fire and the turkeys roasted marshmallows. Reginald also brought candy canes. After they ate all the candy canes and marshmallows, the turkeys gathered around the small Christmas tree and sang Silent Night. This was their favorite Christmas song because the hunters were not shooting so it really was a silent night. 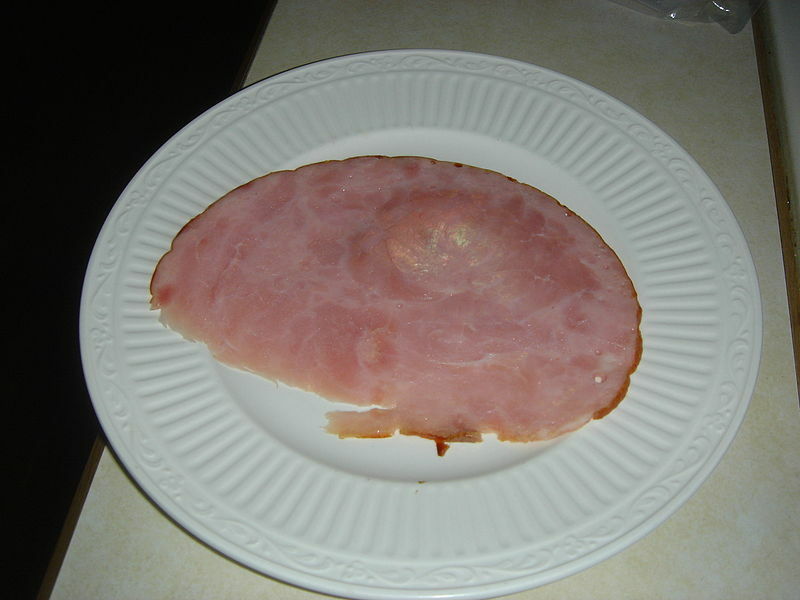 The good thing was it was so cold that the hunters had to stay at home and have ham for Christmas dinner instead of turkey. That meant all the turkeys were safe. Thanks again, Emma, for keeping us informed about Reginald and his turkey friends. I asked Emma if she would give us another tale about Reginald for Christmas and she has produced this fine new tale. Emma is a fine young Christian teenager. This entry was posted in Birds, Birdwatching, Guest Writer and tagged Bird Tales, Christian, Christmas, Emma Foster, Home School, Hunters, Kids, Reginald, Silent Night, Snow, Turkey. Bookmark the permalink.